As home to a growing creative community and as the largest manufacturing hub in America, LA is where new ideas are born and made everyday. 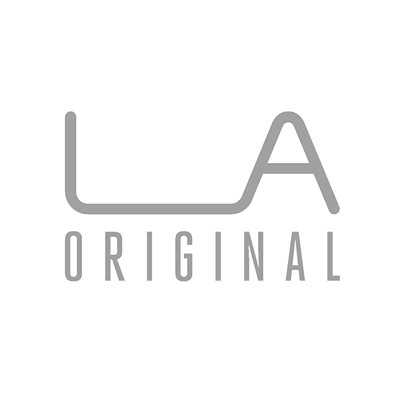 LA Original provides a platform to showcase LA's diverse makers and promote locally designed, assembled, or manufactured goods through a collection of LA-branded products. A portion of proceeds from each LA Original is going to support of Downtown Women's Center's MADE by DWC program—a program that teaches creative entrepreneurial skills to women transitioning out of homelessness.